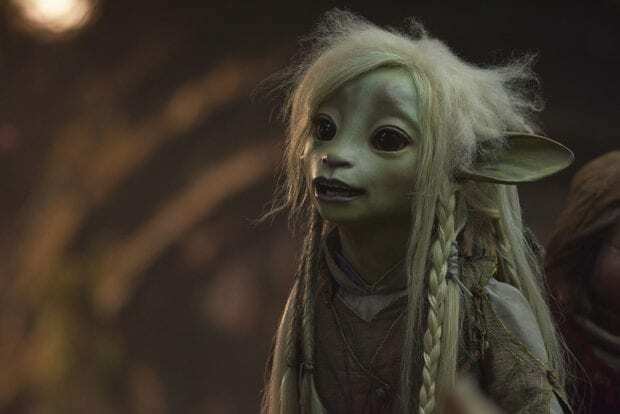 Netflix released the first look at the voice cast and some of the first images of their upcoming series The Dark Crystal: Age of Resistance. I have to say, the puppets look so real I thought that they might be computer generated. This cast is amazing though and I can't wait to see it when it premieres on Netflix in 2019. 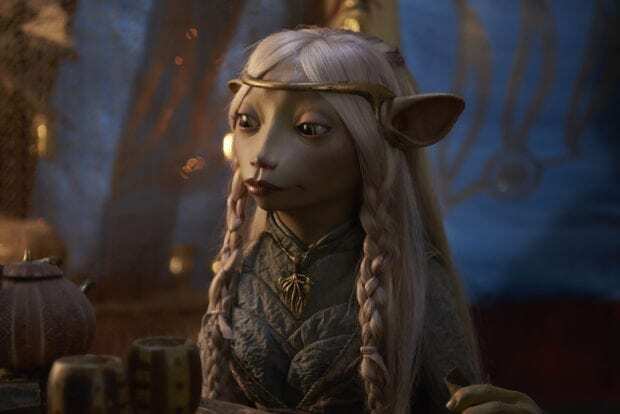 The Dark Crystal: Age of Resistance returns to the world of Thra with an all-new adventure. When three Gelfling discover the horrifying secret behind the Skeksis’ power, they set out on an epic journey to ignite the fires of rebellion and save their world. 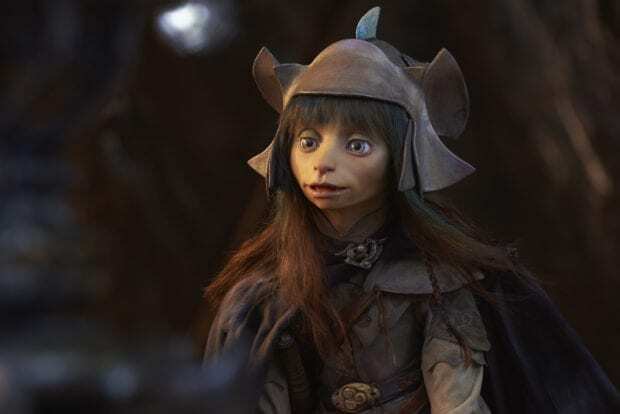 Based on The Dark Crystal, Jim Henson’s groundbreaking 1982 feature film, The Dark Crystal: Age of Resistance tells a new epic story, set many years before the events of the movie, and realized using classic puppetry with cutting-edge visual effects. The world of Thra is dying. The Crystal of Truth is at the heart of Thra, a source of untold power. But it is damaged, corrupted by the evil Skeksis, and a sickness spreads across the land. When three Gelfling uncover the horrific truth behind the power of the Skeksis, an adventure unfolds as the fires of rebellion are lit and an epic battle for the planet begins.